Today at Modern Art Notes, Tyler Green interviews American photographer Robert Adams. SFMOMA has many pictures by Mr. Adams in the collection, and an interview with the artist is a rare treat. Thanks to Tyler for sharing a clip of the podcast — on Adams in relation to Carleton Watkins — with us! Please welcome him. The American photographer Robert Adams is the subject of a nine-venue retrospective that has recently arrived at the Yale University Art Gallery, the institution that organized the exhibition. Titled The Place We Live, the exhibition will be on view through October 28. Adams, 75, is one of America’s greatest living photographers. In the 1960s and 1970s he brought a new sensibility to photographing the most classic subject of American art, the land. By emphasizing man’s impact on Colorado and its suburbs in series such as The New West and What We Bought, Adams helped pioneer art that addressed our impact on the landscape and the Earth. This week Adams joined me on the Modern Art Notes Podcast for a rare interview, his first in five years. SFMOMA has a particularly deep collection of Adams’s work, including pictures he made of Colorado in the 1970s and of California smog in the Los Angeles area in the 1980s. 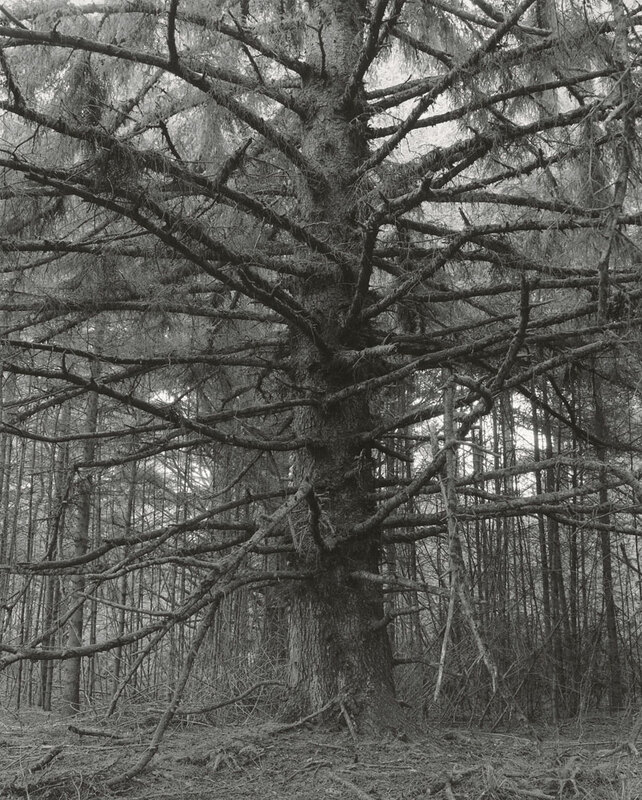 Even while working on broader projects, Adams has remained interested in the beauty of individual trees, making them the subject of picture after picture in series after series. 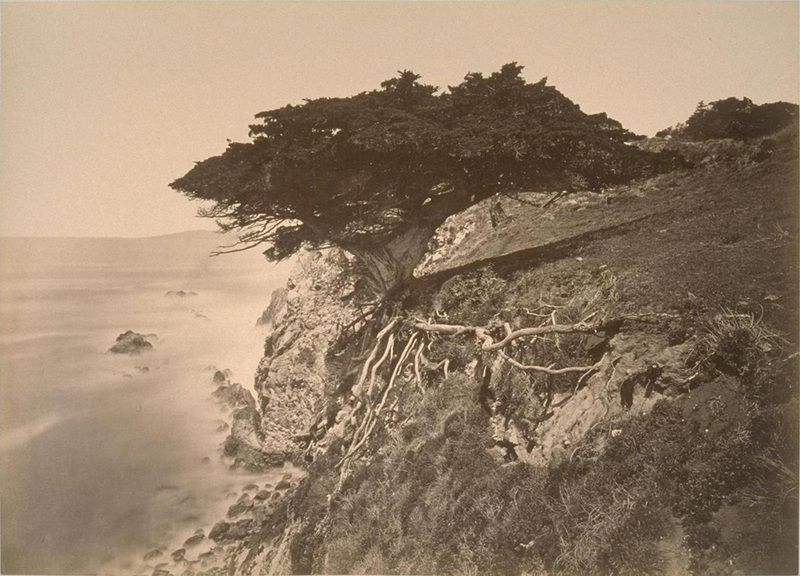 In this clip from this week’s Modern Art Notes Podcast, I ask Adams about his love of trees and whether it comes from pioneering 19th-century American photographer Carleton Watkins, who also loved to photograph individual trees. The entire program with Adams is available for download or for streaming here. Tyler Green is a Washington-based art journalist. He edits and writes Modern Art Notes and is the U.S. columnist for Modern Painters magazine. Tyler’s newest venture is the Modern Art Notes Podcast, a weekly program that he independently produces and hosts. You can subscribe to the Modern Art Notes Podcast via iTunes or RSS, and see images of all the artworks discussed on this week’s program here. It is distributed each Thursday via MAN, iTunes, RSS feed, and on MANPodcast.com.